It's been quite a while. I've wished for you time and again and have met men that I thought were you but turned out were just frogs that I kissed to turn them into Prince Charming for someone else. Yes, for someone else. I made a list before of the qualities I wanted you to have and I met someone that had almost all of the qualities that I listed but he wasn't strong enough to be with me. It hurt but I realize now that he was taken away by God because he is not God's best for me. I deserve someone who won't be scared to be with me. I deserve someone who can hold my hand and lead me to God so that I can become a better person. I deserve someone who will stick with me through thick and thin, for better or worse, in sickness and in health, in good times and bad, till I breathe my last breath. 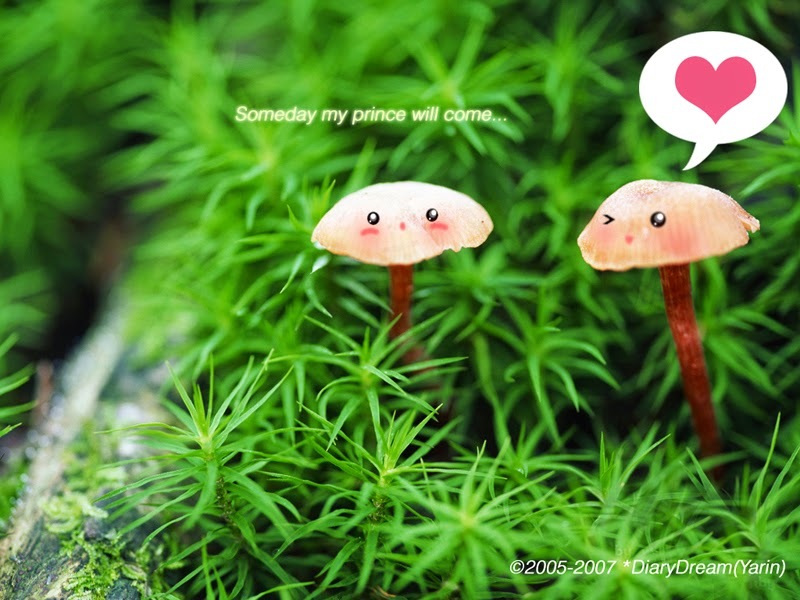 So to my prince, this is what I pray for now. I pray for your good health and well being. I pray that you will have a sound mind, unwavering faith, a loving heart, a forgiving soul, and lastly, I pray that you will be God's best for me. I know that if you are God's best for me, you will be what I need in a partner, and you will be what I deserve in a partner. Till then, I will work to be God's best for you so that when we meet, things will fall into place just as God planned it.